Whether you need a new pool table, or billiards accessories, Valley Pool Table has got you covered. 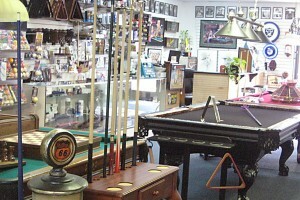 We carry a wide variety of pool tables and accessories. Already a player and looking for your first table purchase? Our professional staff is ready to guide and assist you. We carry a wide variety of billiards accessories. All the items you need for your table and much, much more. We are Full Service Specialist! 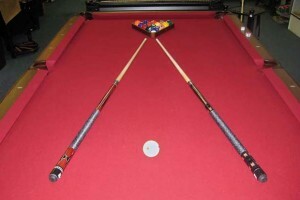 We can work on any 3 piece or 1 piece slate pool table, regardless of whom you purchased it from. 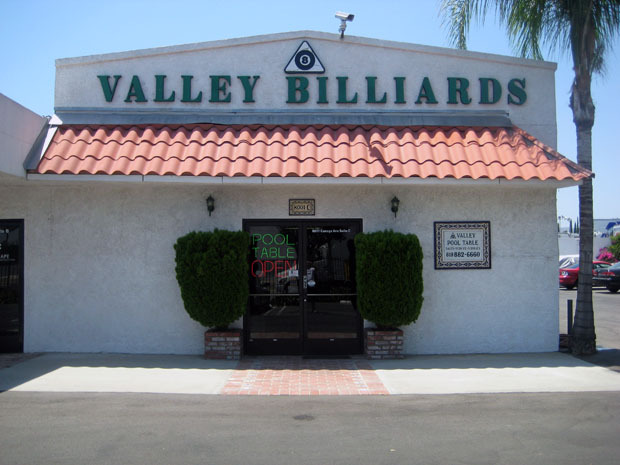 Valley Pool Table is a family owned and operated company, which started in 1992. We like to help educate our customers on our products for best overall use. Valley Pool Table offers pool tables for both indoor and outdoor use, game tables, lamps, cues, cases and a full line of accessories. 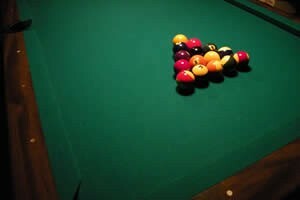 We also offer pool table repairs and all other services. This includes table moving, assembly & breakdown as well as table felt recovering. Please ask about our free normal delivery and our free accessories package! Lifetime warranties are offered and satisfaction is guaranteed.